BMMI Episode 020: Bigfoot vs the Planet of the Apes: The Downfall of the Rise of the Planet of the Apes – GHOST PARTY! An ancestor from the past? Or a traveler from the future? These have always been the unanswerable questions surrounding Bigfoot, until now. 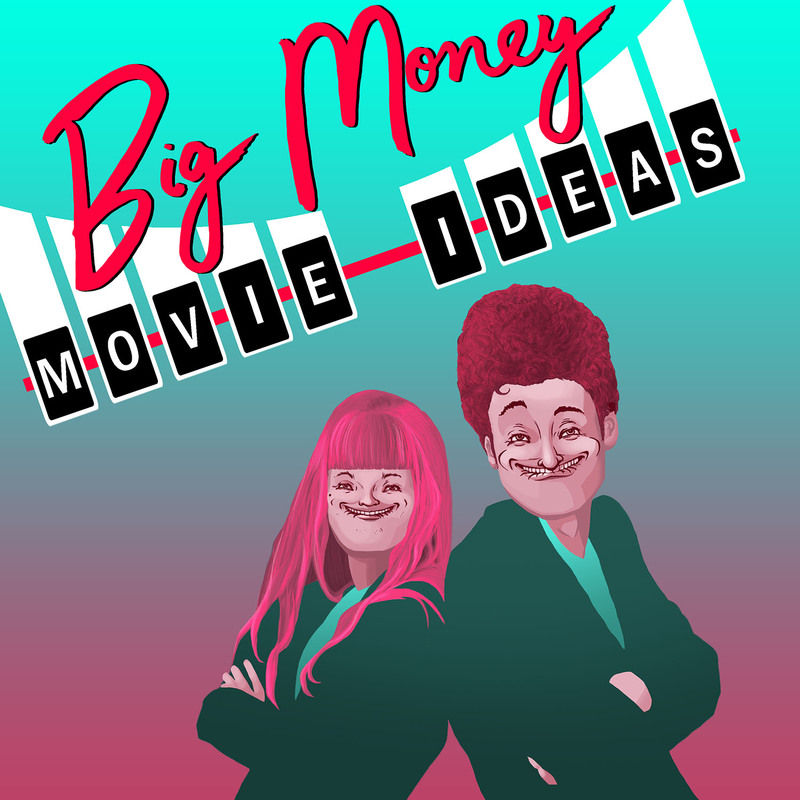 On our podcast Big Money Movie Ideas we unflinchingly tackle the hard hitting questions of life, and this may be the most important question of all: In a fight for humanity against an entire planet of apes, can we rely on Bigfoot to save the day? (Hint: He’s a cross between Rambo, the Terminator, Blade, and Schindler’s List Liam Neeson, which pretty much says it all). This week’s poster is a ode to low-budget high-concept action schlock. And man, have we got one of those.